Discover the delicious taste of Japanese wine at this three-day festival in Hibiya Park. Wine may not be the most famous or renowned of Japan’s alcoholic outputs, but the Japan Wine Matsuri is the perfect opportunity to find out more and experience the many various flavors of the nation’s finest tipple. 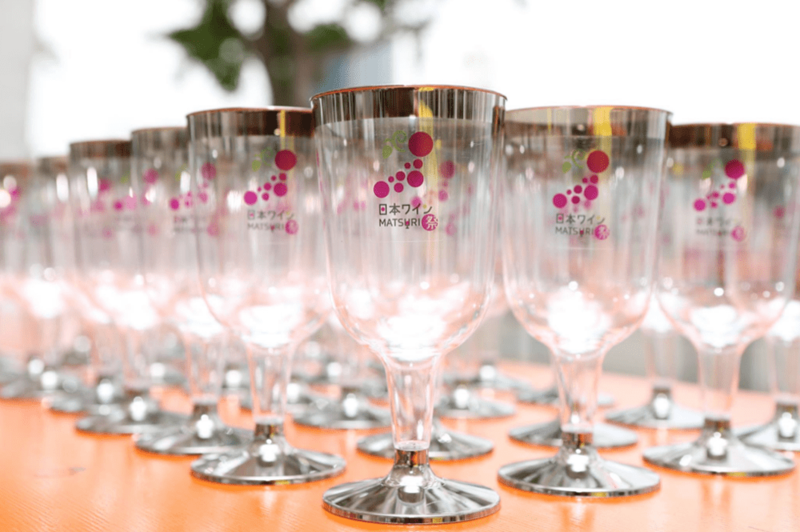 A total of 56 wineries from 18 prefectures in Japan will gather in Tokyo for the event. Those wanting to sample the premium wines on offer need to purchase a special glass (¥200) before you can purchase drinks from the vendors. There will also be a selection of food trucks to offer some tasty accompaniments to your drinks.